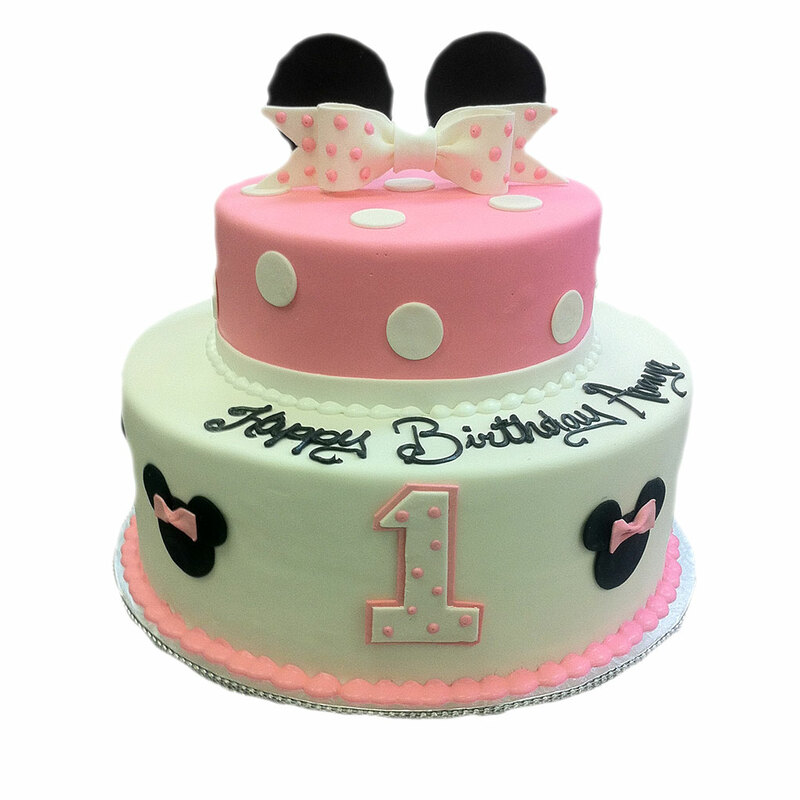 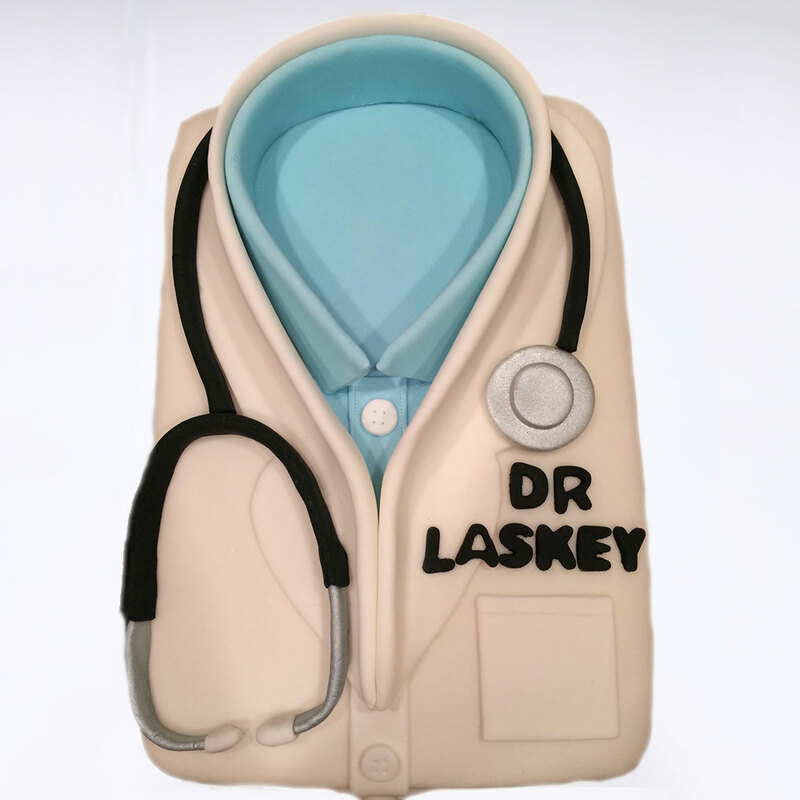 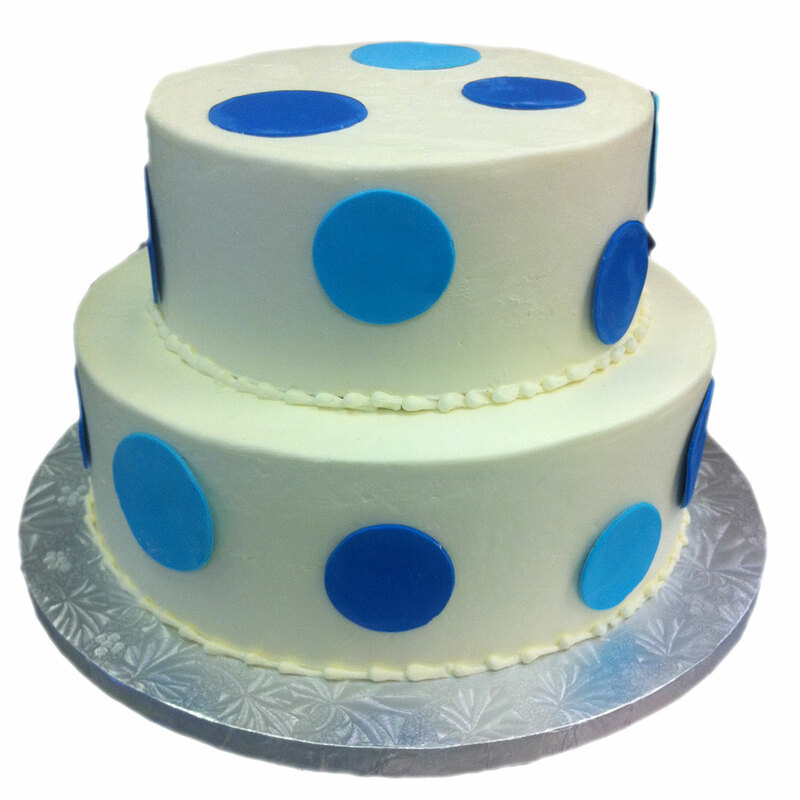 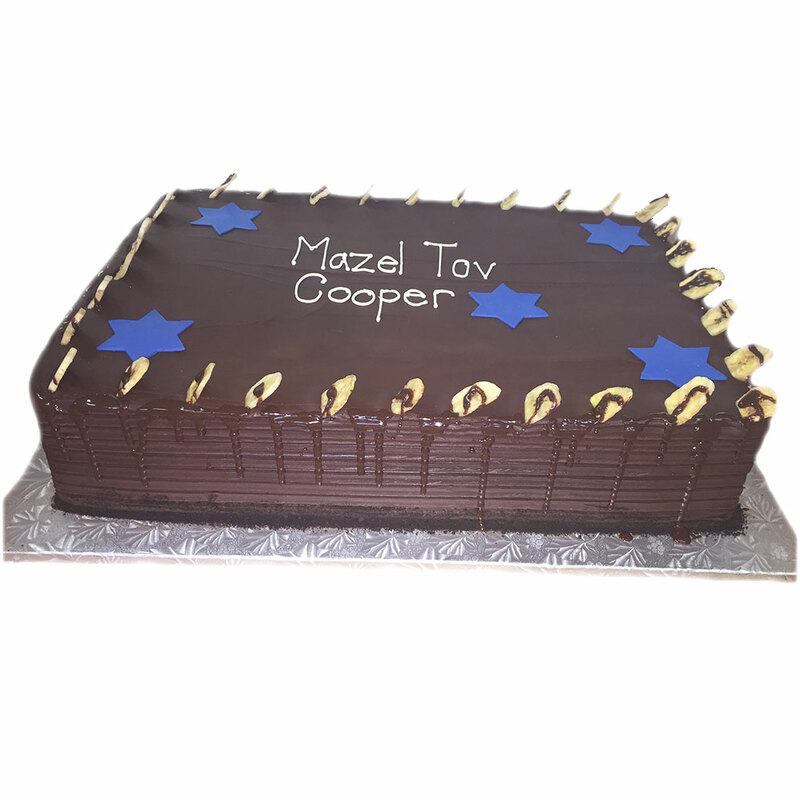 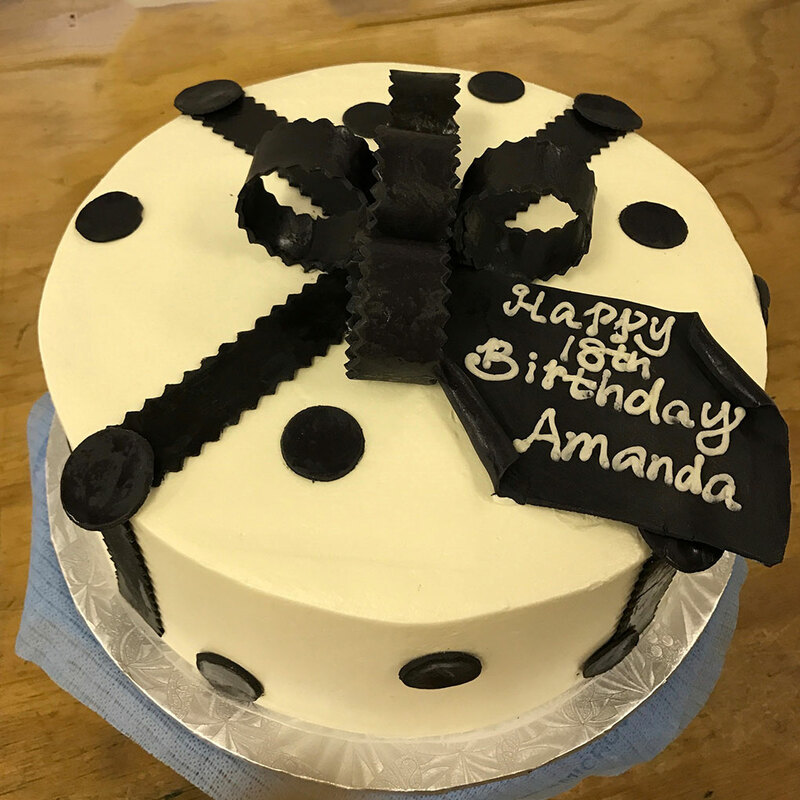 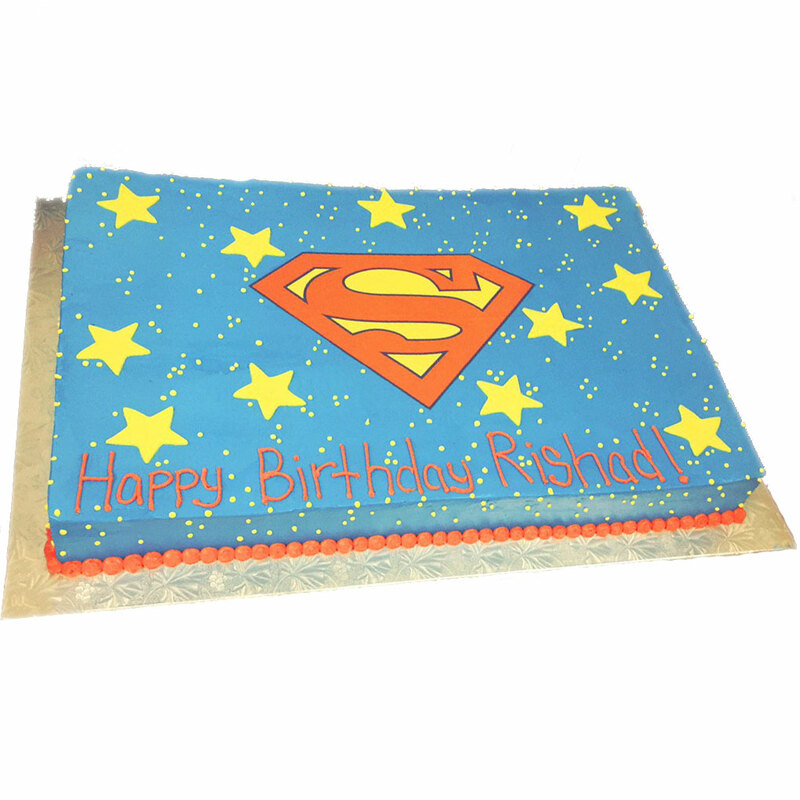 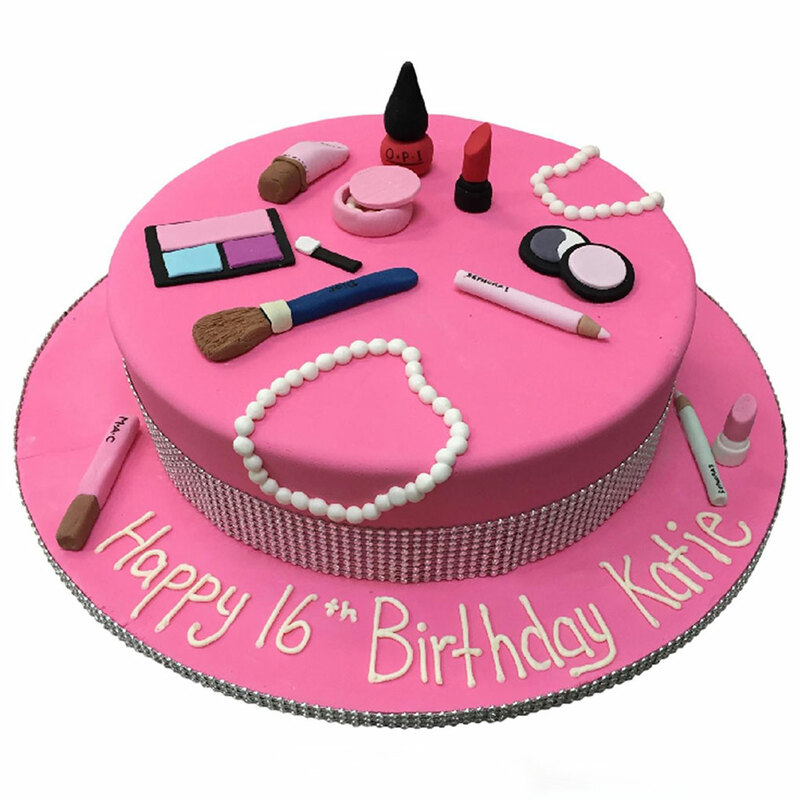 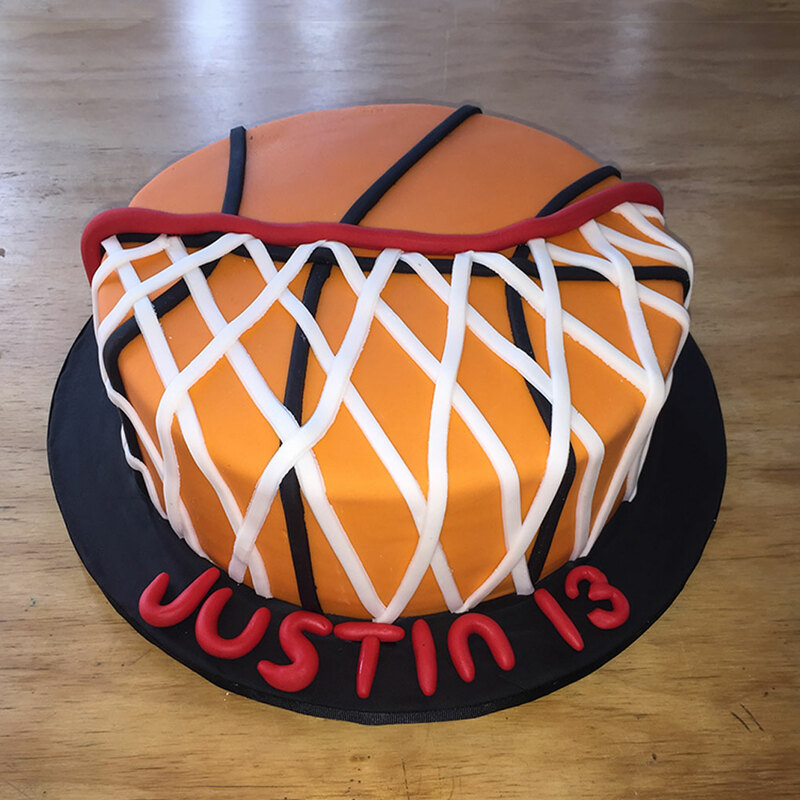 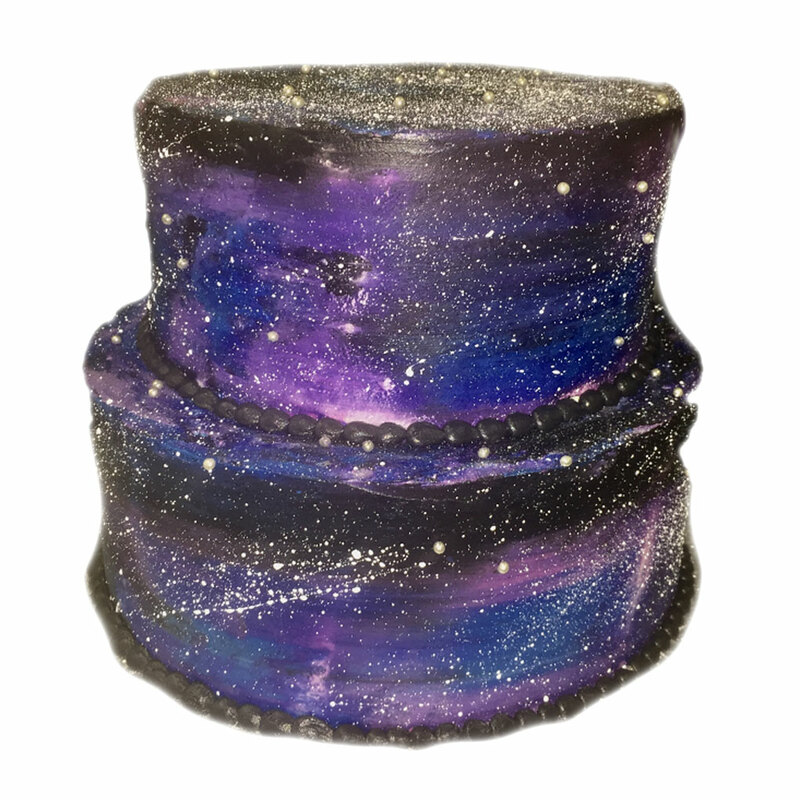 We are experts in the creation of custom made specialty cakes. 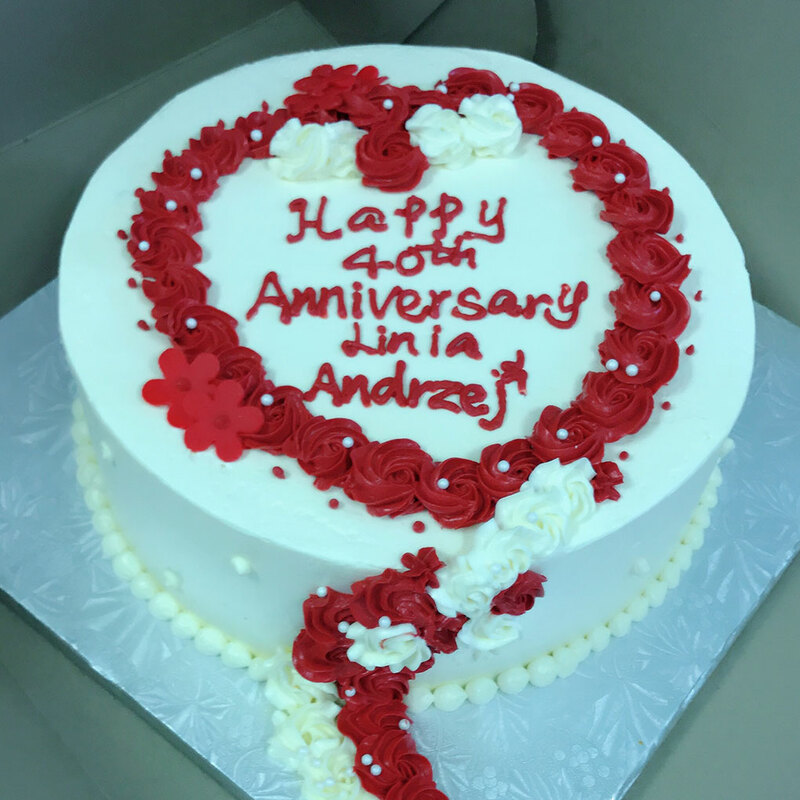 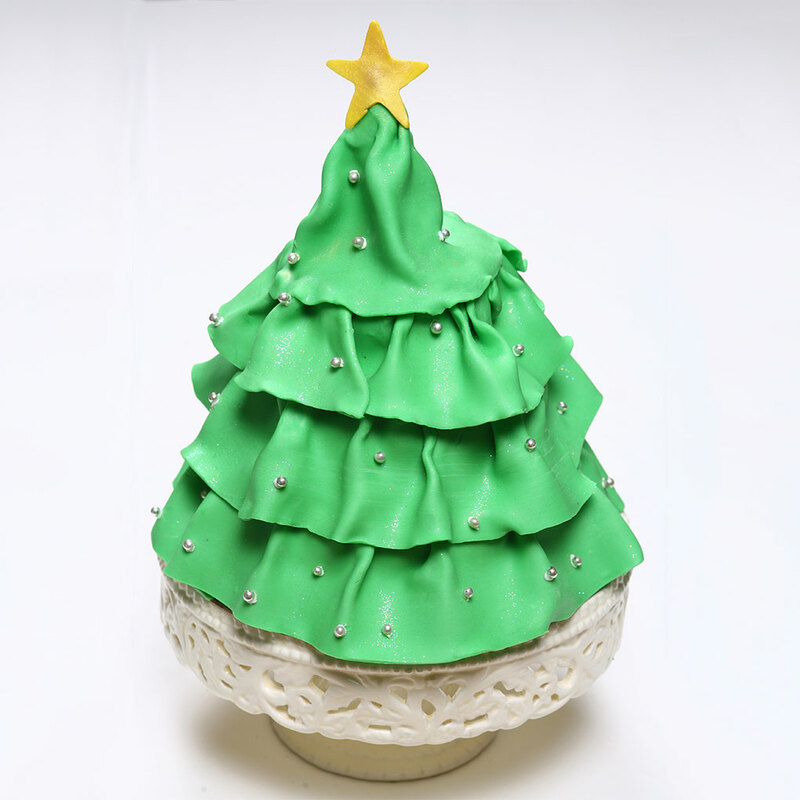 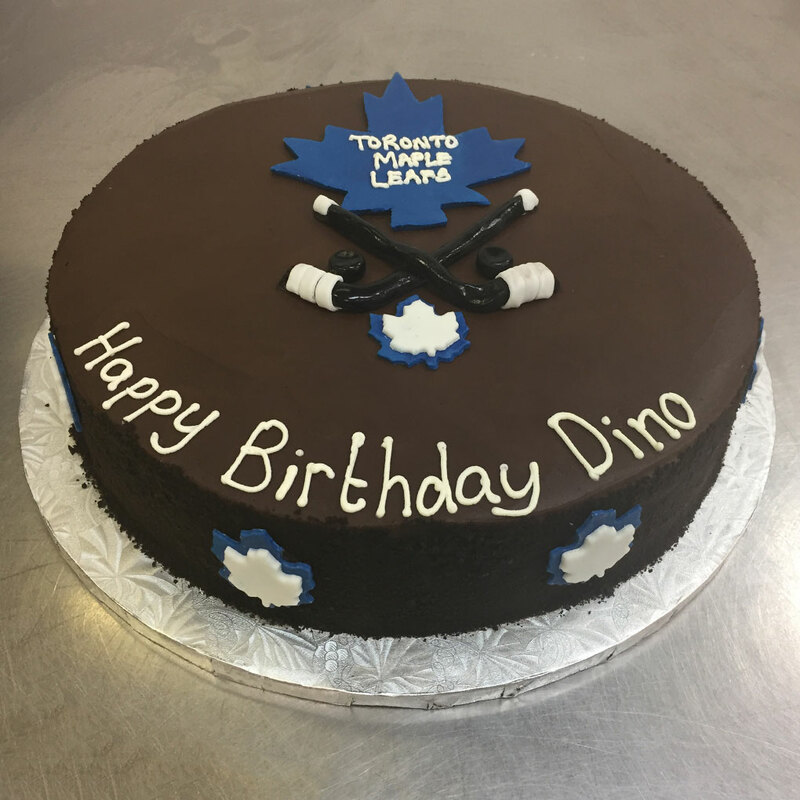 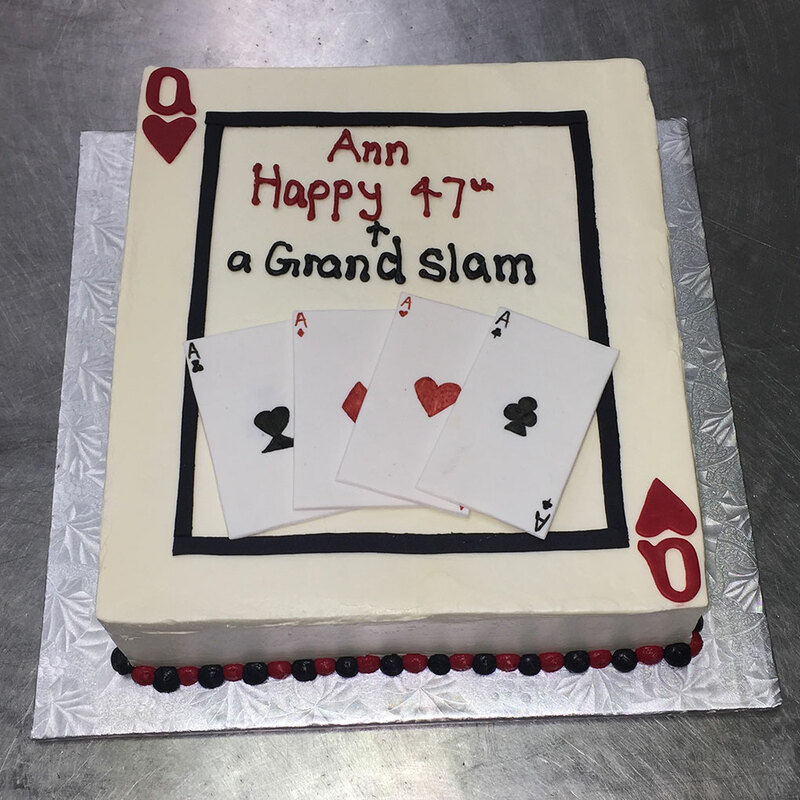 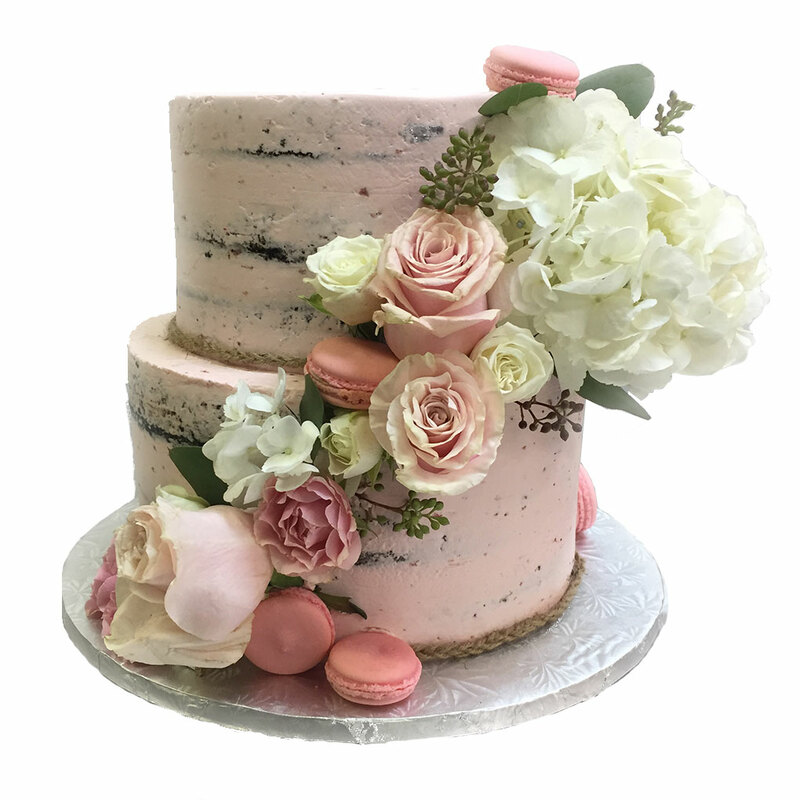 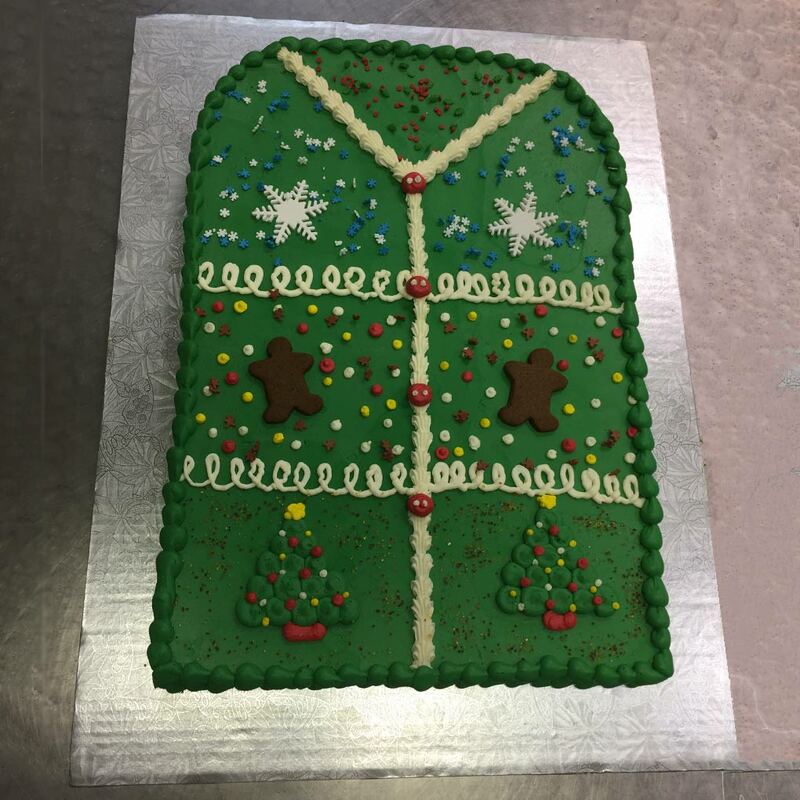 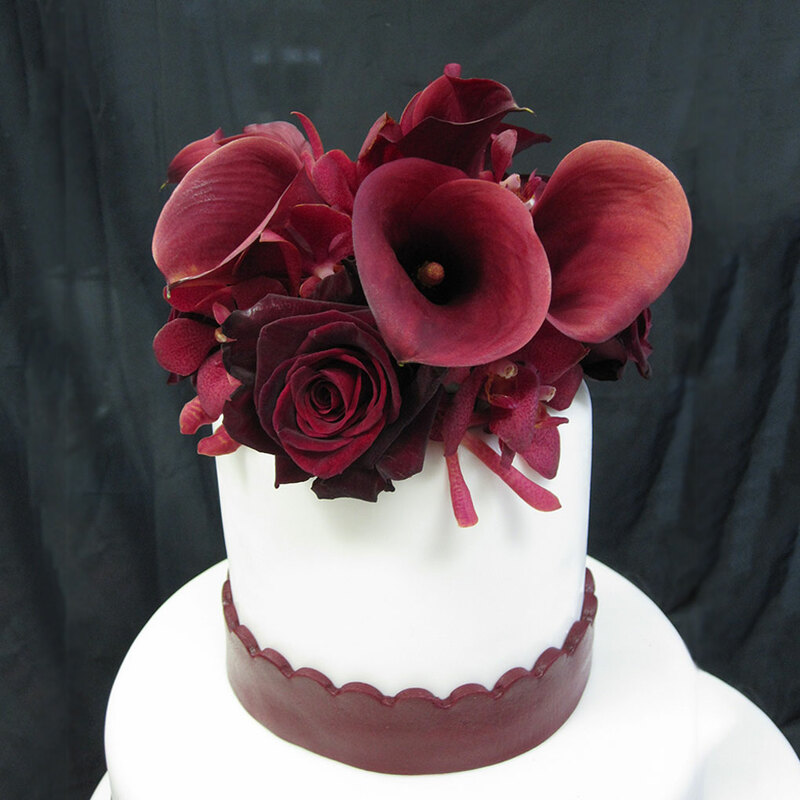 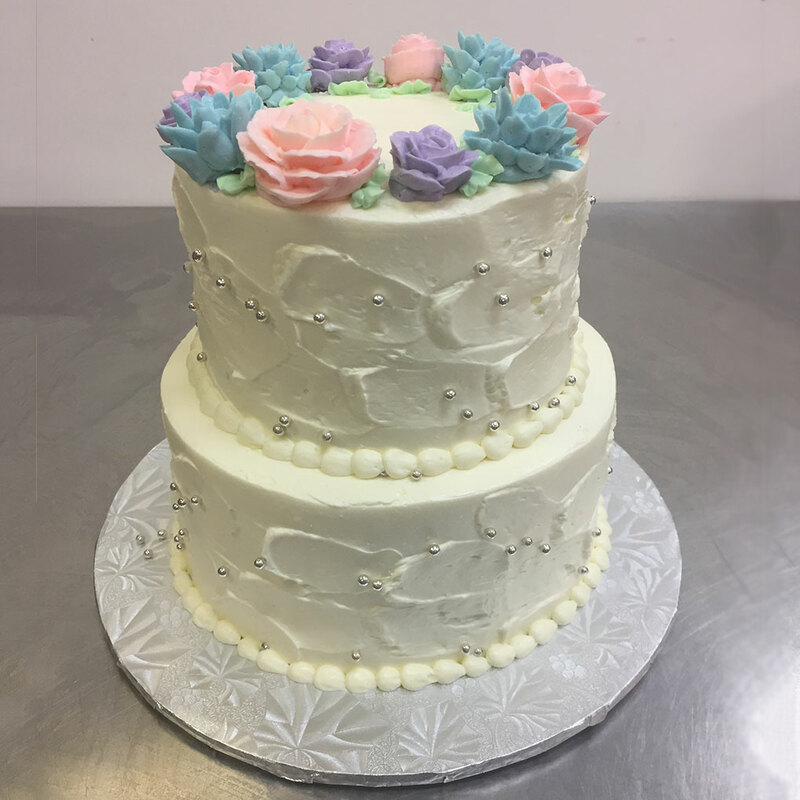 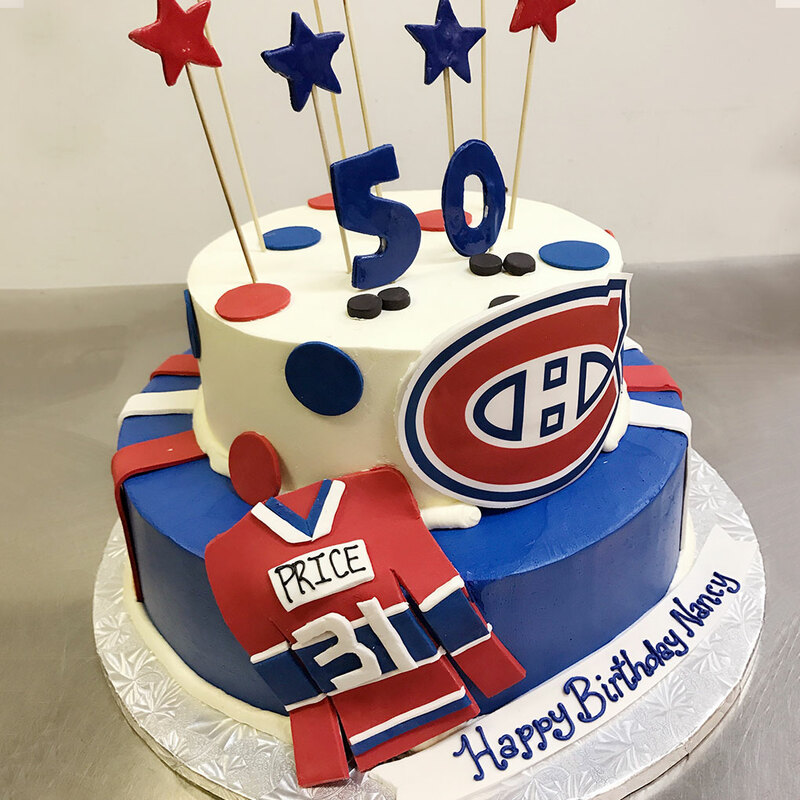 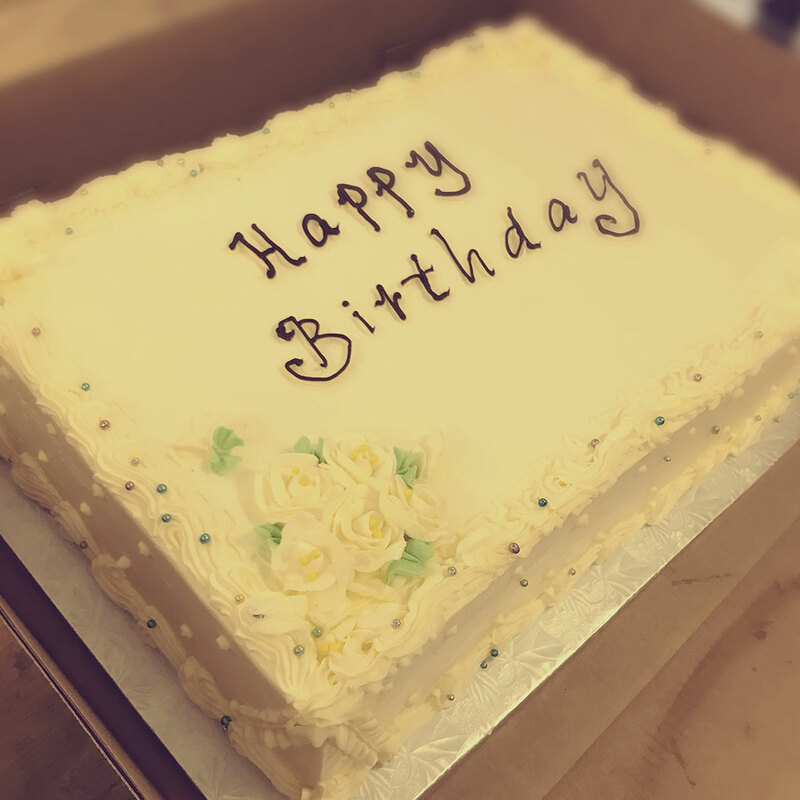 Please feel free to give us a call if you are looking for the cake of your dreams. 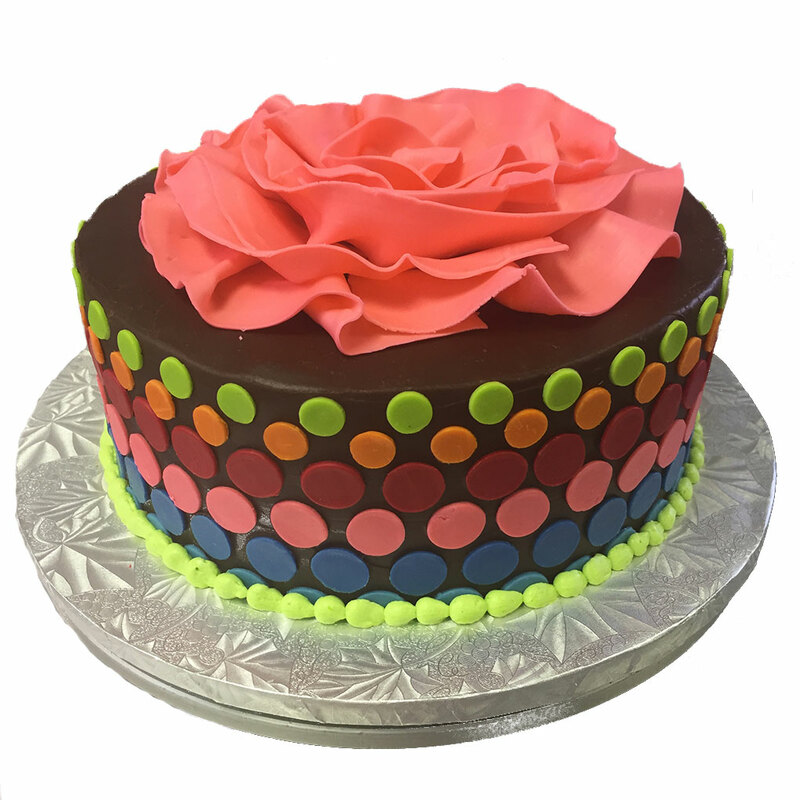 No design is too intricate or too complicated. 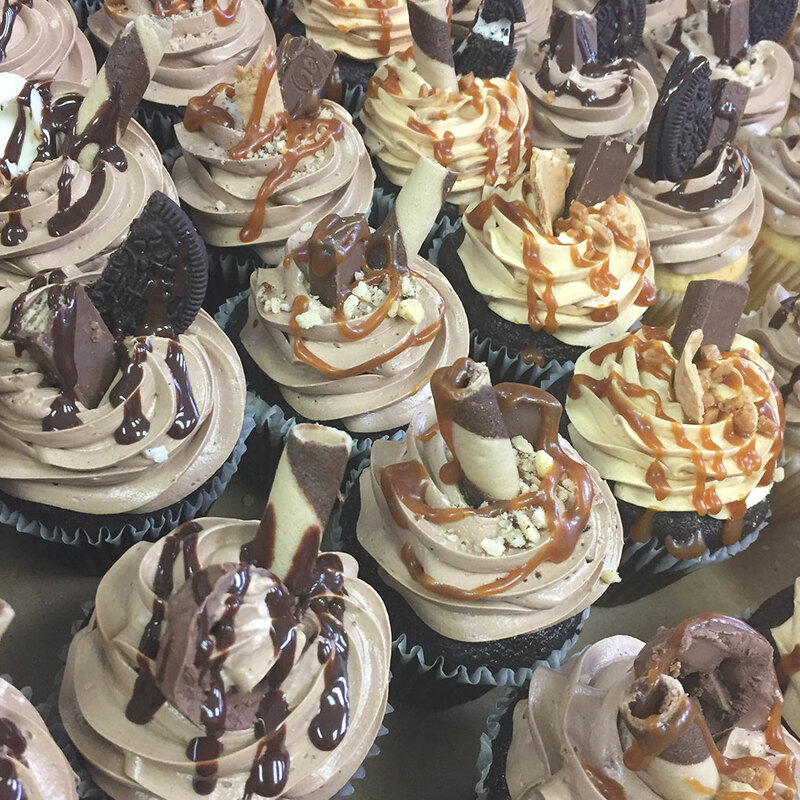 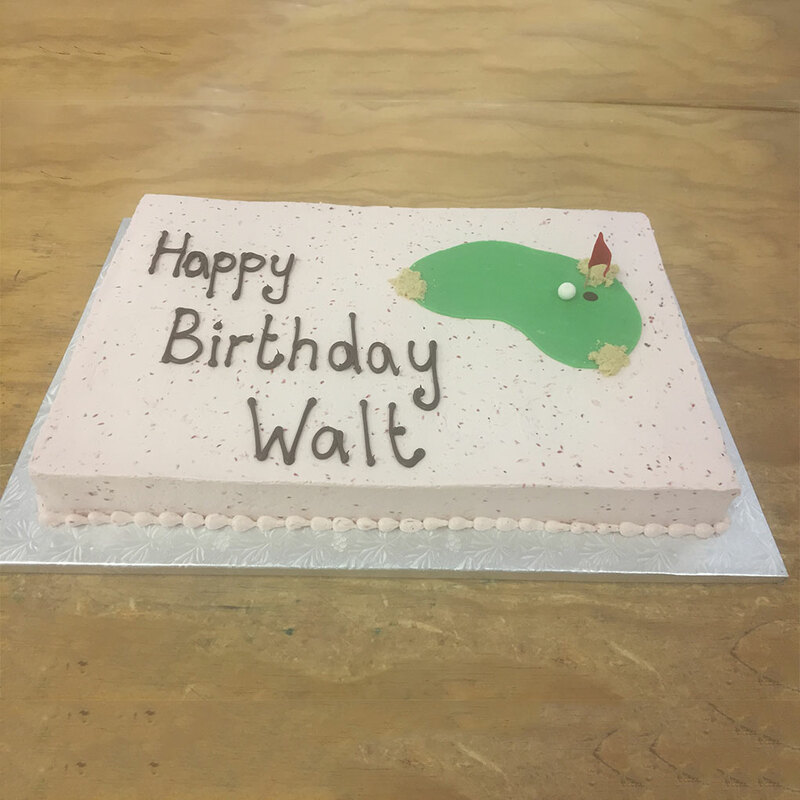 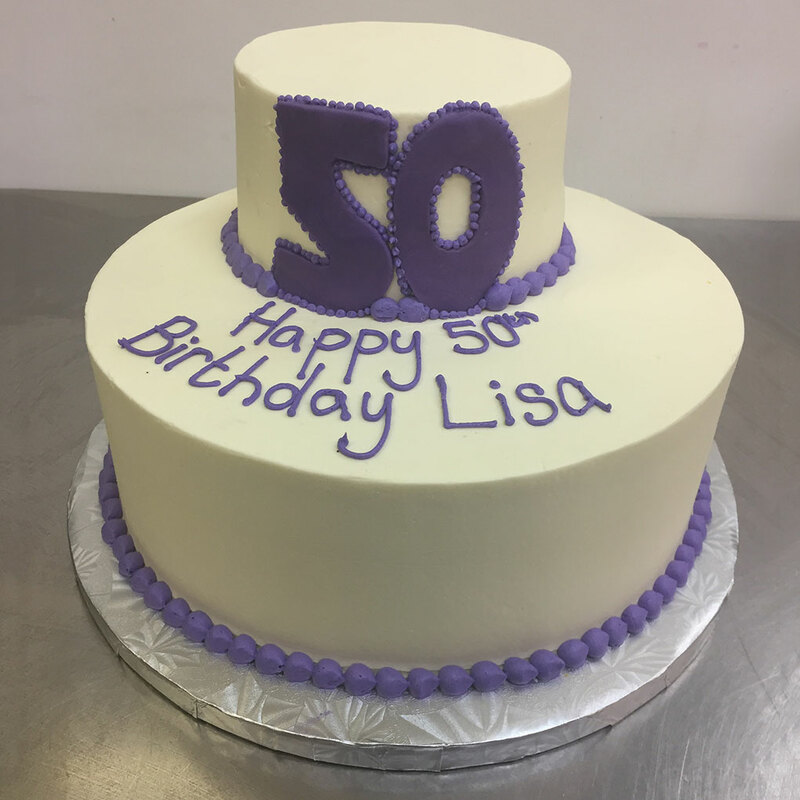 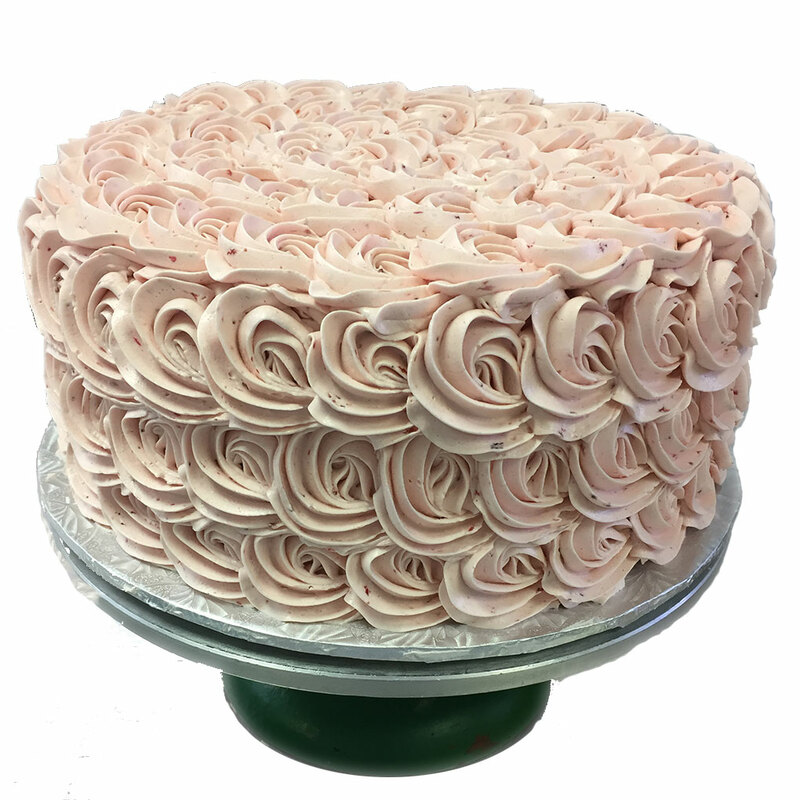 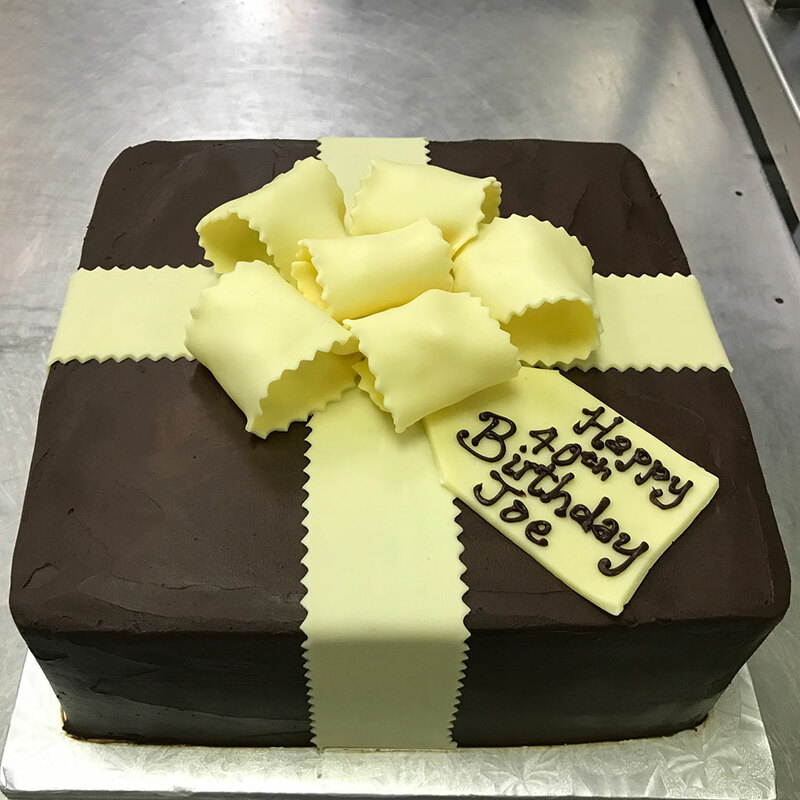 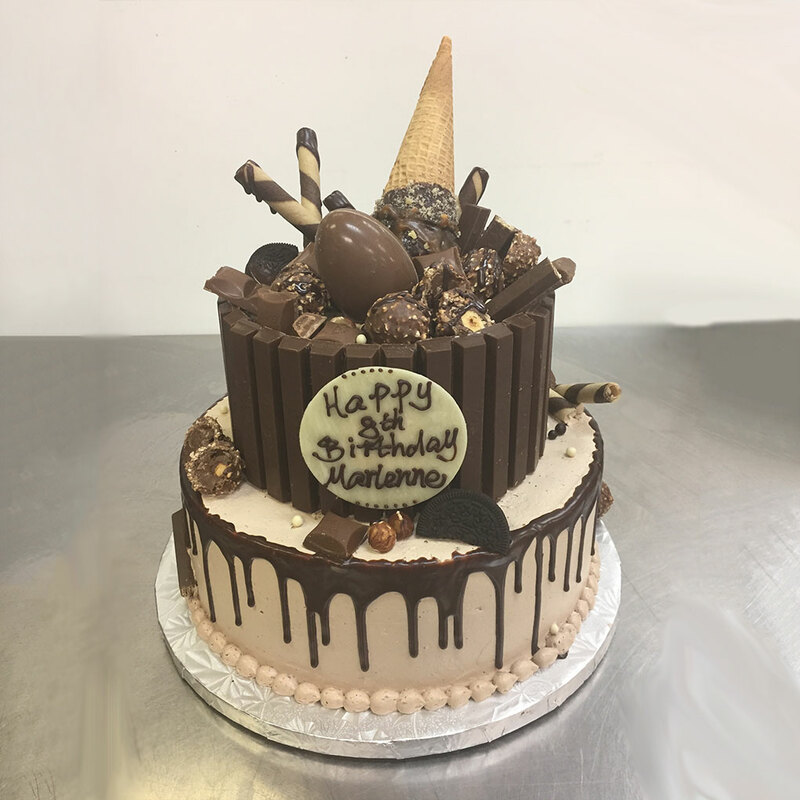 Cakes are available in chocolate, vanilla, banana, red velvet, carrot, marble or lemon.Icings available, chocolate, cream cheese, or buttercreams; vanilla, strawberry, raspberry, mocha, lemon and caramel. 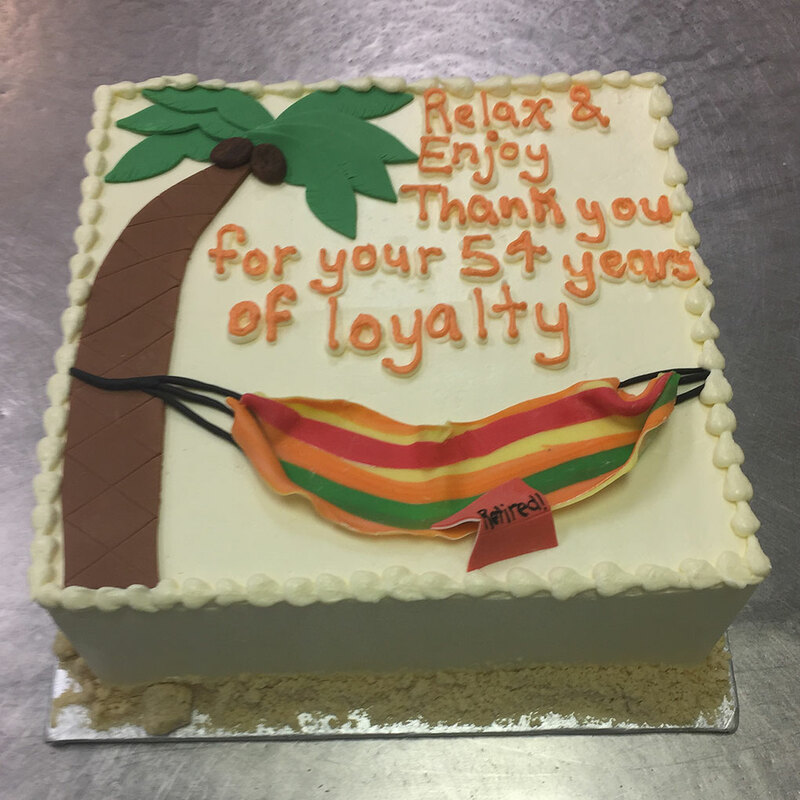 When ordering please allow at least 7 days.